Storytelling is a powerful tool for bringing your brand to life and communicating your impact, but what does it mean to incorporate storytelling into your comms in a meaningful way? 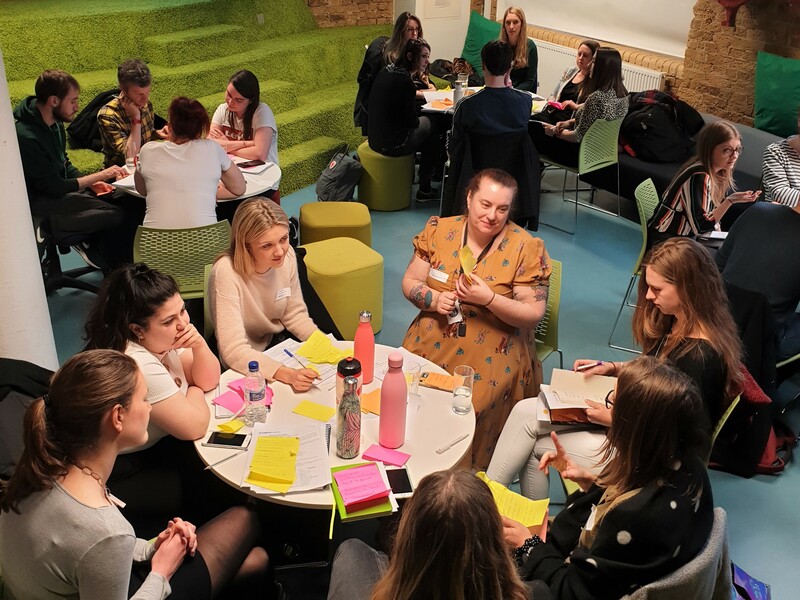 At this event we’ll be jumping into the world of storytelling and exploring how to utilise storytelling techniques to create powerful narratives that do justice to your cause. From copywriting to imagery, we’ll look into how to share your charity’s message through engaging and successful comms. 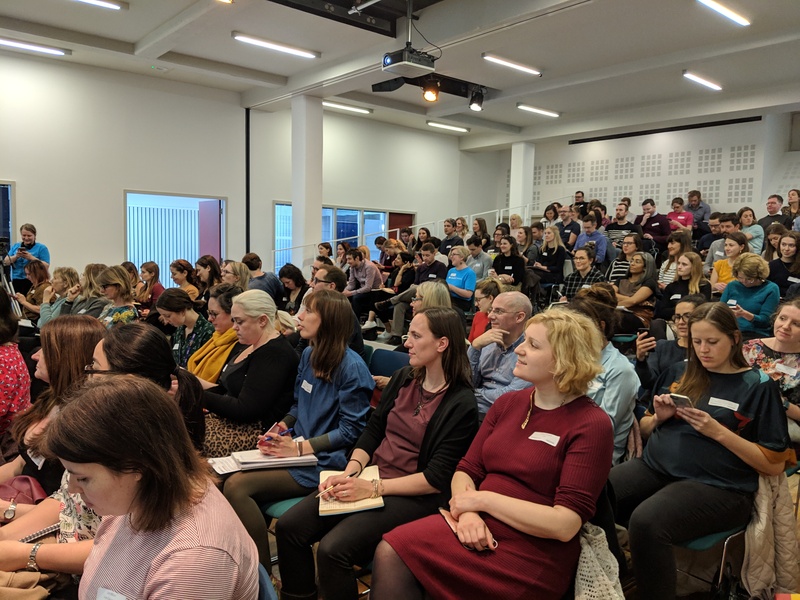 The North West Networking Group is a network of comms professionals working in UK charities and not-for-profit organisations in the North West of England. 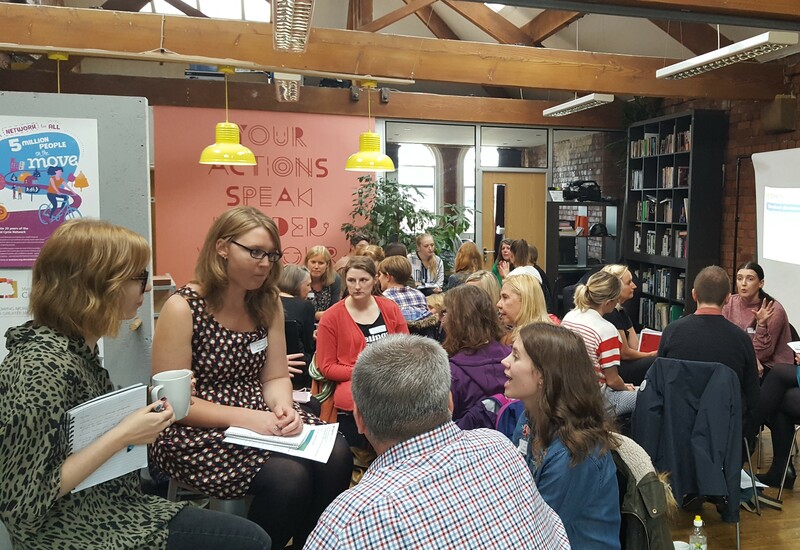 Meeting three times a year in Manchester, each event focuses on a different comms topic with presentations, group discussions and networking. These events are a great opportunity to meet your peers, compare notes on workplace practices and share successes, ideas, challenges and inspiration. 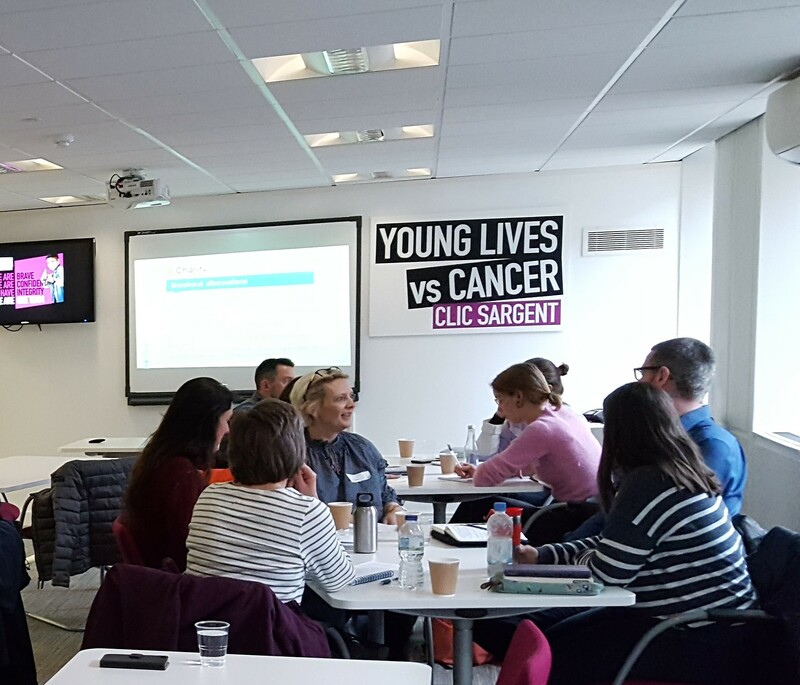 The group is designed to encourage networking and peer-to-peer support, sharing issues in a ‘safe’ and relaxed environment. If you’d like to be added to the North West Networking Group mailing list please email Sarah Cutress. If you’re interested in sponsoring the North West Networking Group, presenting at a future event or joining the steering group, please email Robyn Lewes.